Looking to sell your property this year? After a difficult 2018, the property market is expected to recover later on this year, which means that, as a homeowner, 2019 could be a good time to consider listing your home for sale. Whether you’re downsizing or moving into a new property, the decision and process of selling your home can be overwhelming: how do you choose the right agent? How should you price your house? When should you sell? These considerations are important, and all play a big part in achieving a successful sale. We know that the process of selling your home can be overwhelming. That’s why we’ve put together our top tips for selling your house in 2019, to help you get the best price and a quick sale for your property. Selling my house: what do I need to know? The value of your property. Get an estimate online, or have your home appraised by a real estate professional. This way, you know how much you can expect for your property. The market status. According to the Property Price Forecast Report, prices are expected to dip in the first half of 2019, before being flat or returning to modest growth. 30 days: the average time from taking photos to the date of sale. 30-120 days: the average settlement period. Auction, private treaty, or EOI: what selling strategy should I use? Auction. Your agent runs a sales campaign, with a final auction date where prospective buyers bid to buy your home. Pro: Considered the most effective way to sell, because they attract attention and create competition, often leading to higher sale prices. Con: Auctions can be daunting for prospective buyers and deter them, and may not work as well in certain areas. Private treaty or sale by negotiation. Your property is advertised at a set price or price range, then buyers submit their offer to the agent. Pro: The sale process is less stressful for buyers. Private treaties are also good if there is a high demand of a certain property (i.e. one bedroom units). Con: Private treaties come with a cooling off period for a buyer to inspect the property. Buyers can also take more time to determine the final price. Expression of interest (EOI). Buyers submit their best offer to the agent by a certain date, then the vendor selects from these. 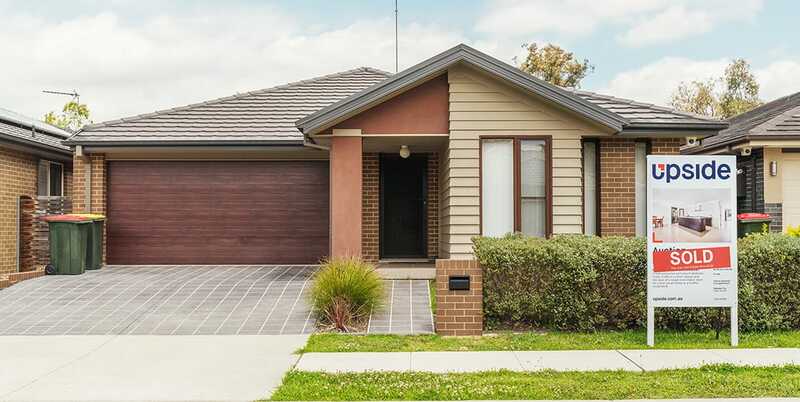 Pro: EOIs are great for selling expensive properties, because you can receive offers with very big gaps in price. Con: The price may not fall within your expectations, which means you may need to relist your property. These times vary depending on the state and your selling price, so it’s best to work with your real estate agent to find the best time to sell your property. 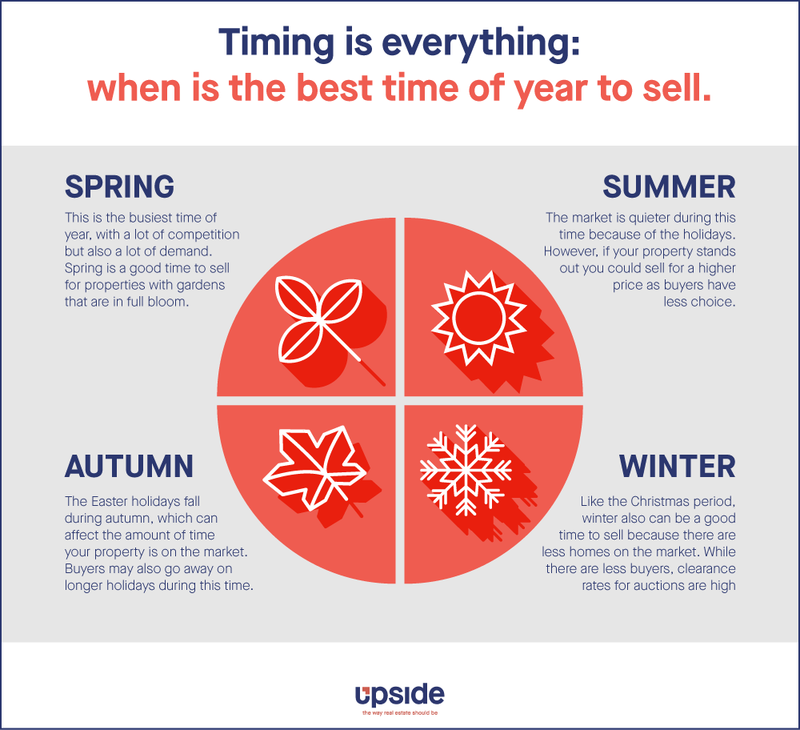 RELATED: When is the best time of year to sell a house? Check their qualifications. Are they licensed to sell in your state? Look at their track record. What properties have they sold recently? Ask for a sales/marketing plan. How will they promote your property and how many open homes will you have? Shop around. Look into different agents, including fixed-cost agents, before making a final decision. RELATED: What's the difference between real estate commmission and fixed fee? Reporting. How will they update you throughout the selling process? Clarify commissions and fees. How much commission is your agent asking for? Does your agent include advertising in their fees? Confirm these ahead of time, or choose a fixed-cost agent to avoid any nasty surprises. Not knowing your target audience. It’s important to keep your target audience in mind for styling a home, including the demographics of your area and whether they have a family. Covering up obvious problems. If you have a hole in the wall or a leak, it’s better to repair it than to cover it up. These problems can jeopardise your final sale. Styling too much or being too personalised. The key to styling is to keep it as neutral as possible while still seeming fresh, so buyers can imagine themselves in your property. Pricing too high or too low. If you price your home too high, it can make it hard to get buyers interested later on in the selling process. Get an independent valuation done and look at recent sales in the area to get an accurate value of your home. Using the wrong auctioneer. Bad auctioneers can cost tens of thousands or dollars. Check which auctioneer your agent is using - you want to find someone who can build rapport with the audience and create a competitive environment for your sale. 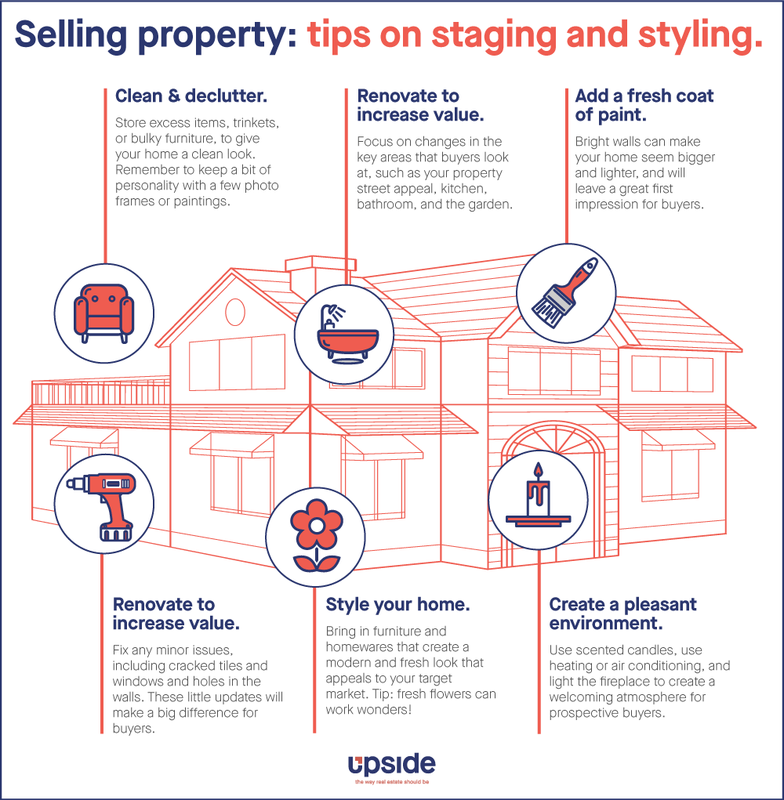 Looking to sell your home in 2019? Contact us to book in a free, no-obligation appraisal with our qualified local agents, and find out how we can help you achieve a successful sale for your property in 2019.